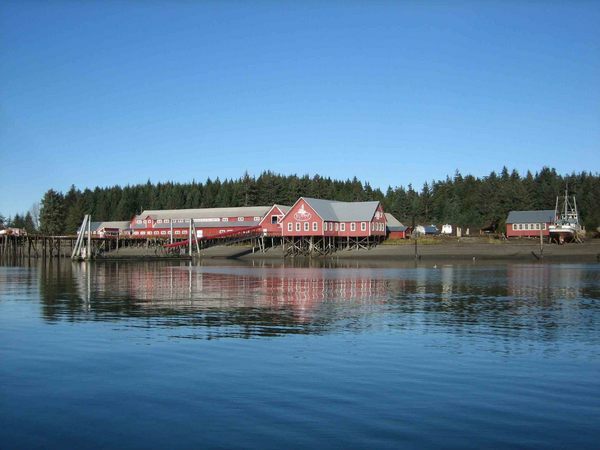 Just 1.5 miles from Hoonah, the private cruise ship destination of Icy Strait Point is a beautifully restored and expanded turn-of-the-century cannery, offering a museum, restaurants, retail shops, recreational opportunities and more than 20 cultural, history, wilderness and wildlife tours. Knowledgeable local excursion guides provide visitors an authentic, personal view of Tlingit culture and community. Most excursions are between 2 and 3 hours and start within minutes of guests’ arrival, so they can easily take part in several during their stay. 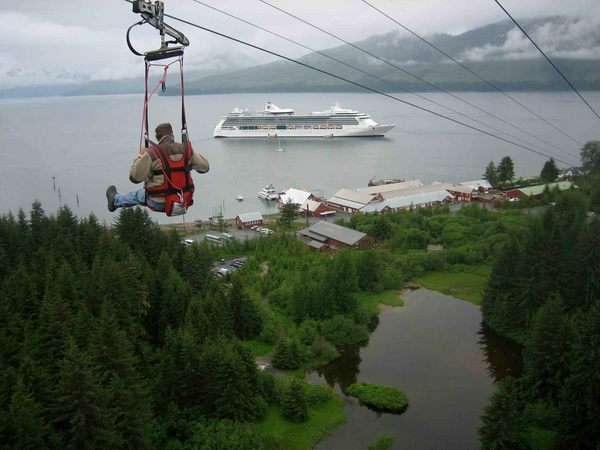 Guests can venture into Alaska’s pristine wilderness in search of brown bears, learn the art of filleting and barbecuing fresh Alaska seafood, or get a bird’s--eye--view of the expansive landscape from the world’s longest, largest and highest ZipRider zip line, all in one visit. 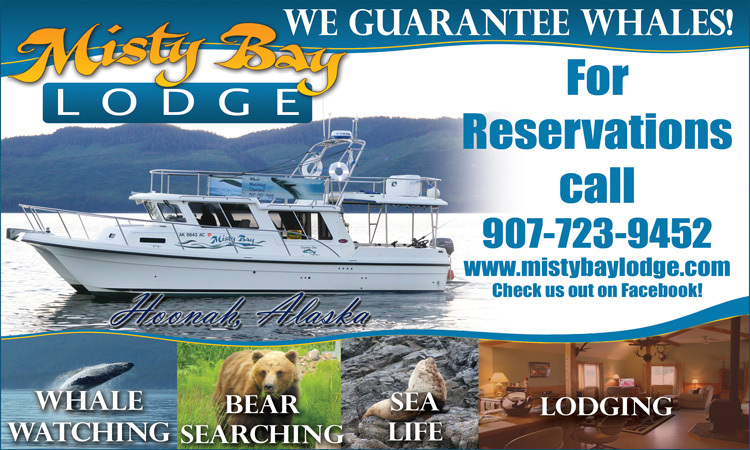 Enjoy a 6-hour tour into the Tongass National Rainforest in the comfort of a motor coach, or experience the thrill of kayaking, wilderness stream fishing or ocean sport and halibut fishing. Trek by bicycle or guided ATV and Jeep tours, sightsee the village of Hoonah, or take it all in, including Glacier Bay National Park, from the air. The forest and natural history tram tour is popular, as are the Spasski River brown bear and the marine mammal and whale cruises. Whale sighting is guaranteed and guests can even enjoy a glass of wine or a microbrew on the evening excursions. During the hour-long interactive dance and cultural legends performance, Tlingit culture comes alive as the cast is dressed in their regalia, hand--carved masks and colorful headdresses, sharing their heritage through storytelling, songs and dance. All audience members have the opportunity to participate in a communal Tlingit song and join the dancers on stage, where they don a button blanket and learn the dance steps. Some excursions have been conveniently combined for double the experience and even greater value. 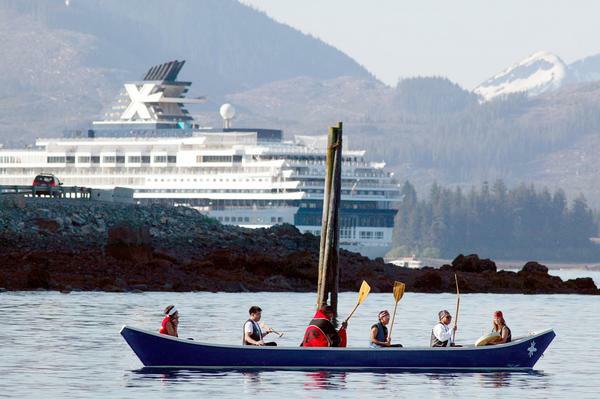 Excursions may be purchased when booking cruise ship passage, en route or upon arrival at Icy Strait Point. Independent travelers are also welcome to partake of the tours. 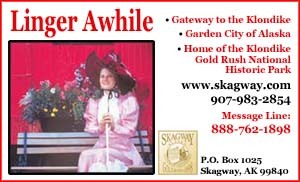 For more information about excursions and activity options, visit www.icystraitpoint.com.